Larger or heavy toys have high delivery cost diminishing the online price advantage. The internet has no barriers to entry which means a better financed business or an established retail business may seek to compete in this niche. Trading online has become quite competitive with Search Engine Optimization critical to a businesses online success, whilst internet business can undercut traditional retail businesses once the online business exceeds the “run from home” size it begins to incur additional warehousing and distribution costs. Instead of large growth in traffic the business may prefer to look at slow growth combined with additional products to increase overall revenue per customer. 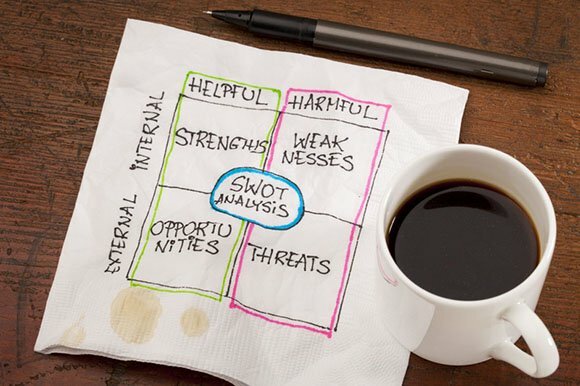 The business would do well to identify multiple potential suppliers to offset any risk from their current suppliers. 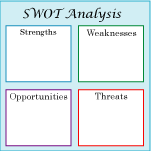 Feel free to improve your understanding of the SWOT technique by looking at all of our sample SWOT analysis.